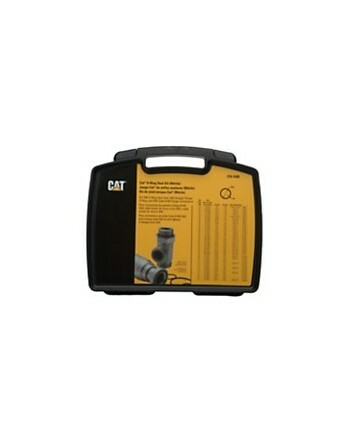 Includes frequently used O-Ring sizes, reducing the need to order individual seals. 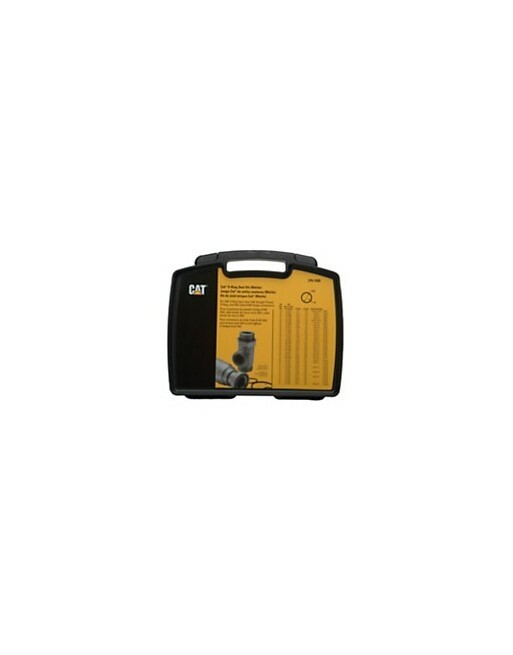 Comes in individual compartments with a rugged plastic container that latches shut for protection. Seals exceed SAE and other seal specifications, ensuring longer life and lower costs per hour.